Delightful Dunedin home close to downtown! 3 Large Bedrooms, 2 Bathrooms and a 2 Car Garage with NEW ROOF, Garage door replaced in 2015 and A/C replaced in 2013. 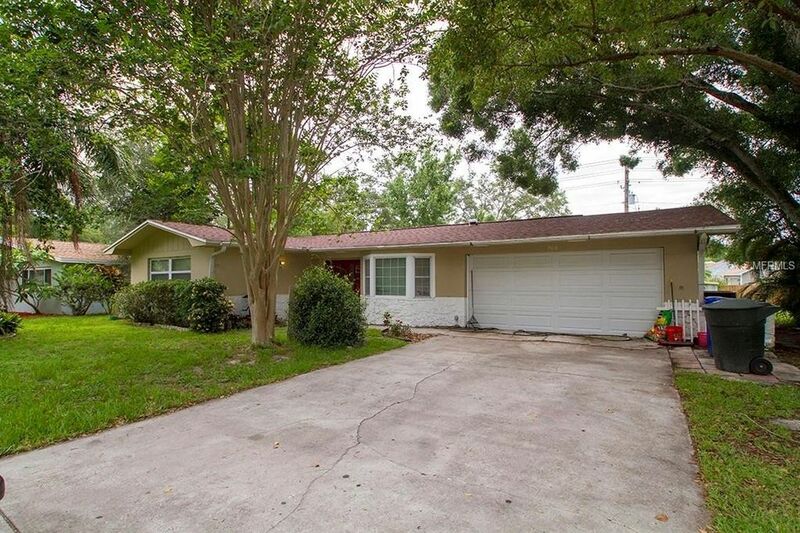 Great home with tile and laminate flooring, a cozy fireplace to enjoy when the weather gets cool again, a screened patio to enjoy your morning coffee, split-bedroom floor plan, dining area off kitchen. All sitting on a large lot, almost 1/4 acre! Great price, which is hard to find in Dunedin...Seller Motivated!! Directions: From Patricia Ave heading South from SR 580, in about a mile, turn left on to Lexington Dr. House is about 10 house in on the left-hand side.